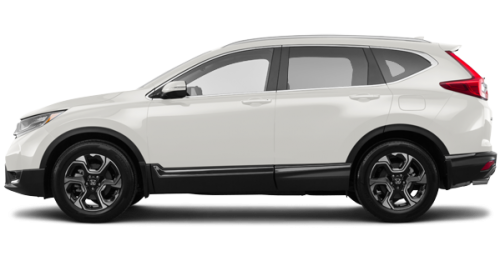 Home > Special Offers > Sales > Lease the 2019 CR-V! 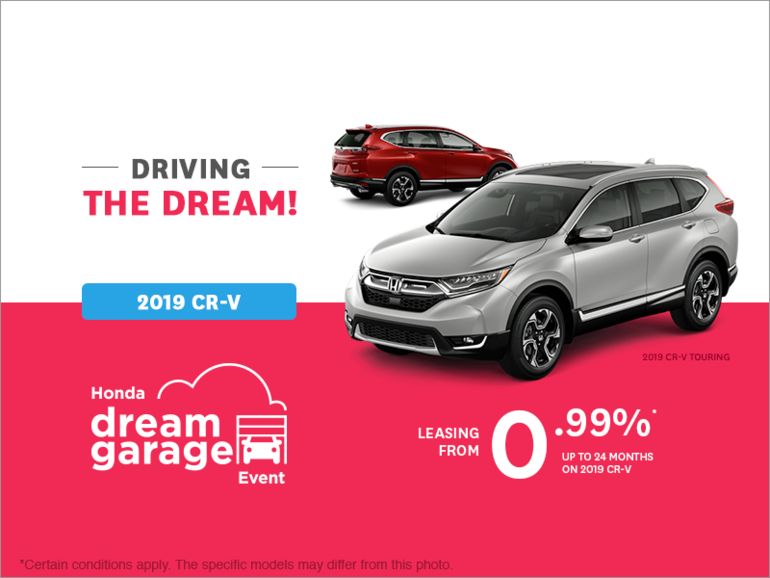 Lease a new 2019 Honda CR-V starting from 0.99% for up to 24 months! I wish to receive recalls, news and promotional emails from Encore Honda.